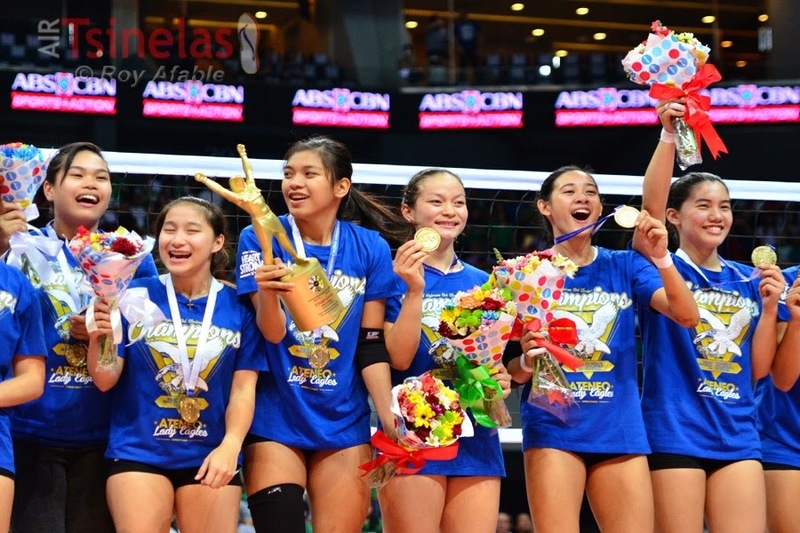 Your UAAP 76 Women's Volleyball Champions: the Ateneo Lady Eagles. Season 76 of the UAAP has been roller coaster of sorts. A lot of memorable moments that certainly lived up to this year's theme: Greatness Never Ends. A new champion has been crowned in the UAAP Women's Volleyball tournament and indeed, what a historic finish for the Ateneo Lady Eagles. 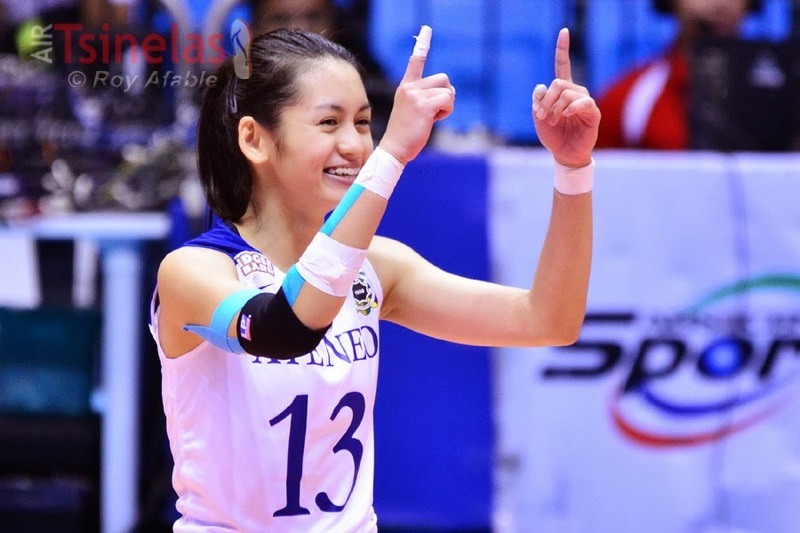 Will Ateneo's Den-Den Lazaro be number 1 in the Pretty Fly For A Spiker list? Yup. It's that time once again. Will be doing that list y'all have been waiting for. Last time though it was for the Philippine Super Liga or PSL, we gonna do one for the UAAP. I'm happy and thankful many of you supported the first Pretty Fly For A Spiker list. Most of all, I'm happy that I got my first winner from the said promo. She's all the way from Leyte and she got a PSL jersey -- a Rachel Anne Daquis TMS-Army jersey set that is -- courtesy of LGR Sportswear. All the tryout hopefuls in a group photo-op. Team Philippines are on the Road to Rio as the final try outs concluded at The Camp early afternoon yesterday. 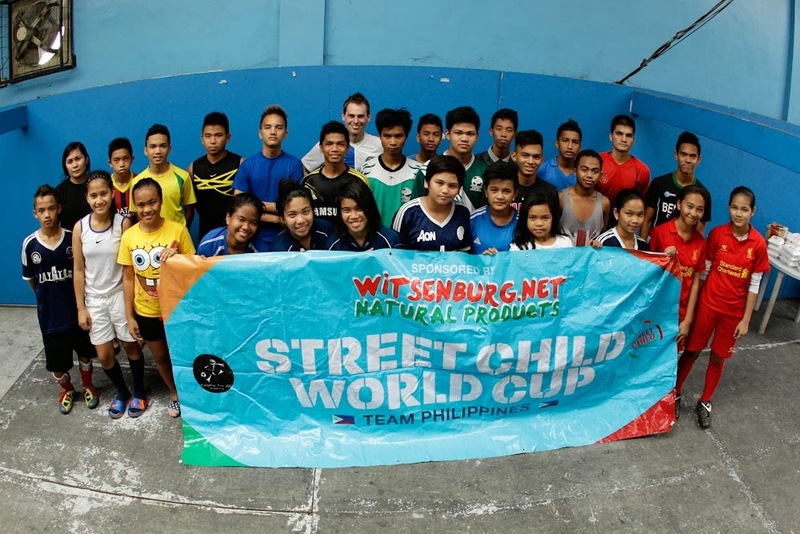 With tournaments held throughout 2013, players from 6 different organizations in Manila were short-listed, with tryouts in Davao unearthing several other talents. will be their toughest challenge in the UAAP 76 Women's Volleyball tournament. This Sunday is gonna be a big day for UAAP 76 Women's Volleyball. Host school Adamson University will go up against National University in the first game. The main game will feature the much awaited clash between rival schools Ateneo and La Salle. It's worth noting that although the Lady Eagles have been on a win streak of their own, they face the defending champions whom are also gunning for their 6th win. The Adamson Lady Falcons are looking to get their groove back as there are only a handful of games left the in the first round of UAAP 76 Women's Volleyball. Fresh from their big win against UST last December, they're in the hopes of making a repeat performance against the UE Lady Warriors this Sunday afternoon.